Have fun with your friends and family with this Delicate 6 Pcs. 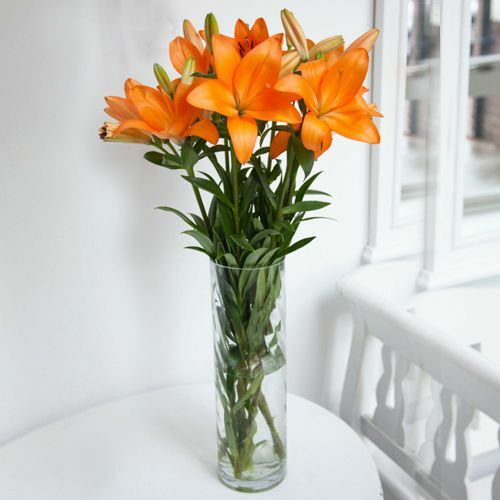 Lilies in Mixed Colors and enhance your celebrations. It also includes Free Vase.